In Odesa, the exhibition “Dumaidan – 2016: photomoments” has opened. An expert discussion on the amendments to environmental legislation has been held. The Project organizers decided to communicate with activists from cities in Ukraine, where environmental issues are particularly noticeable, and nature protection movement is the most developed. Also, we collected photos of famous ecological actions and made a traveling photo exhibition. It has already visited Kharkiv, Lviv, Ternopil, and Ivano-Frankivsk. 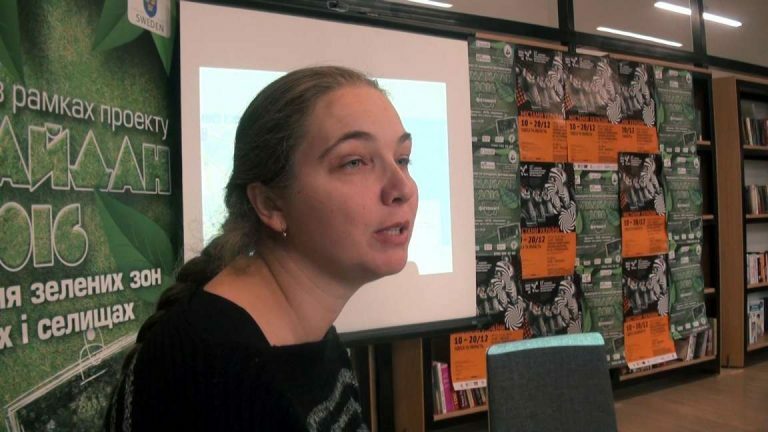 Nataliia Halushka, the lawyer and analyst of the NGO Center for Legal and Political Research “SIM”, said that in the process of nature protection, the timely reaction of community is very important, because police and special organizations rarely timely appear to the place of cutting trees and able to solve these problems. 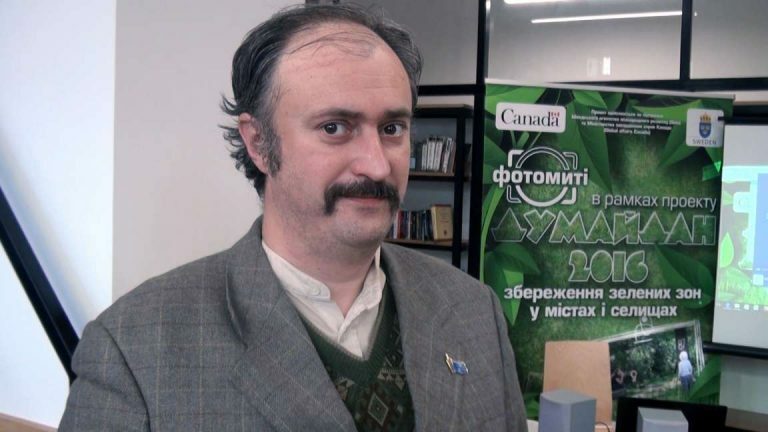 Oleh Perehon, one of the authors of the photos, Head of the Coordination Council of the Kharkiv NGO “Green Front” and journalist, has been protecting nature since 1992. He came to Odesa to exchange his experiences with local activists. “There are no environmental problems of Kharkiv or Kyiv Oblasts. There are global environmental problems we have to solve together with others. I exchange thoughts, when there is such a possibility, with environmentalists around the world. 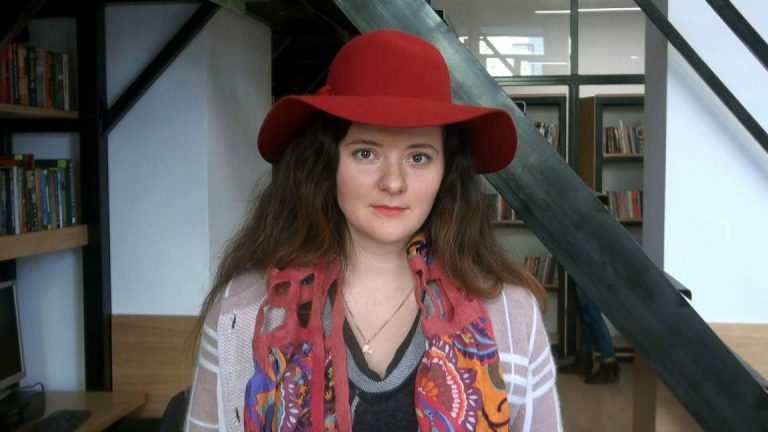 Sometimes people from Romania or from Colombia proposes a genius idea,” said the journalist. 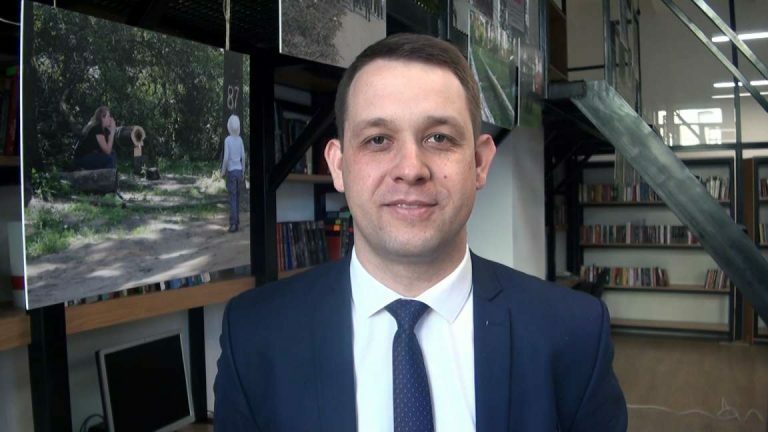 Anatoliy Boiko, Head of the Odesa Regional Committee of Voters of Ukraine and board member of UHHRU, says that this exhibition is very important for Odesa, as it is a large city with an active real estate development, where green spaces are constantly under threat. “Inhabitants of Odesa attempt to defend their gardens and parks that still remained. At least the last ten years in different parts of Odesa there are different campaigns to protect or squares, or parks, or just green space, or lawn – anything that is needed for local people and that the developers encroach on,” said Mr. Boyko.